Home>New Songs>DJ Paul Songs> DJ Paul Grabs Beanie Sigel For "Real Money"
Three 6 Mafia is arguably one of the most influential groups in hip-hop. In 2018, there were tons of hit singles that either had production from a Three 6 member or sampled the Memphis' group's songs. DJ Paul specifically had a big year himself, landing production credits on Drake's Scorpion and hinting at a Post Malone collaboration. Now, he's gearing up for his own solo project and he taps Beanie Sigel for some assistance. DJ Paul was teasing his single, "Real Money" all last week, and it's finally arrived in its entirety. DJ Paul links up with Beanie Sigel on the new track which features a haunting instrumental with a classic pitched-down sample. Paul holds down the first verse before handing over to Beanie Sigel to hold it down later on in the song. 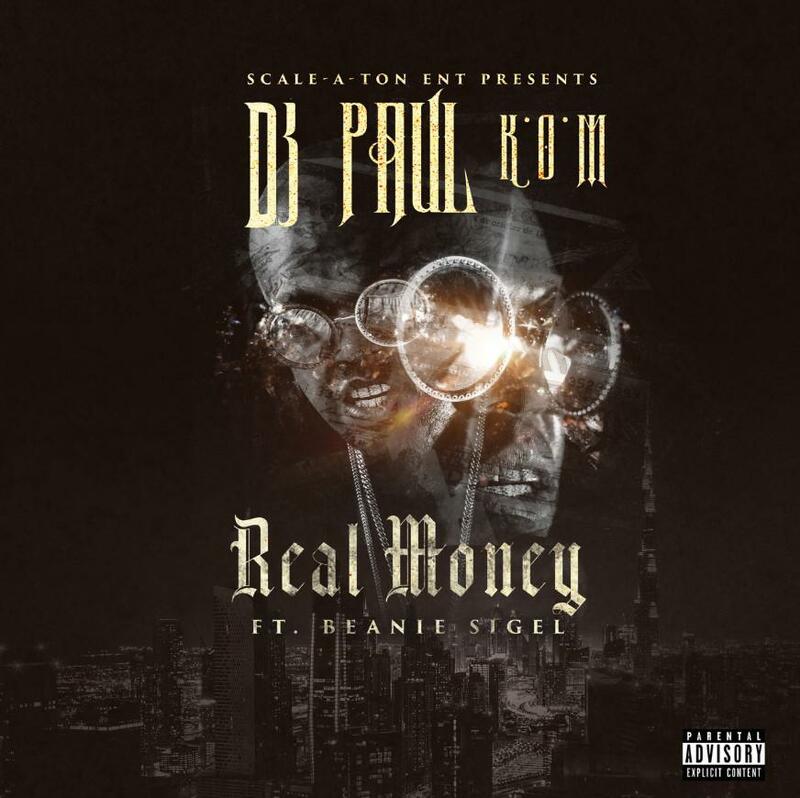 SONGS DJ Paul Grabs Beanie Sigel For "Real Money"